Mr. 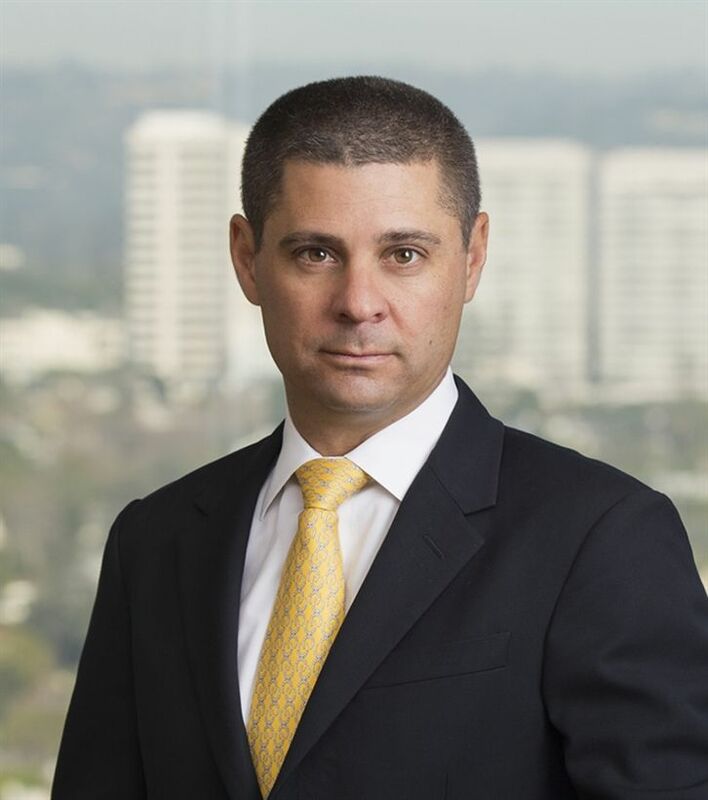 Shore is a Managing Director in the firm’s Los Angeles office. Mr. Shore is responsible for sourcing and executing real estate debt and equity transactions, as well as overseeing the Fund’s retail real estate investments. Mr. Shore has spent 16 years of his career focused on commercial real estate with a primary focus on the shopping center industry. Prior to joining Fortress, Mr. Shore was a Vice President at The Taubman Company where he spent nine years working in all aspects of real estate acquisitions and development, focused on enhancing existing value, as well as unlocking and/or creating new value. During his tenure at Taubman, Mr. Shore worked on the development and leasing of over 10 million square feet of new shopping centers with a combined cost of over $2 billion. Mr. Shore is a full member of the Urban Land Institute and on the National Advisory Board for the Real Estate Center at the University of Colorado. Mr. Shore received a B.S. in Finance from the University of Colorado at Boulder.